Christ Church has amazing kids programs for children in crèche to year 6 at school. 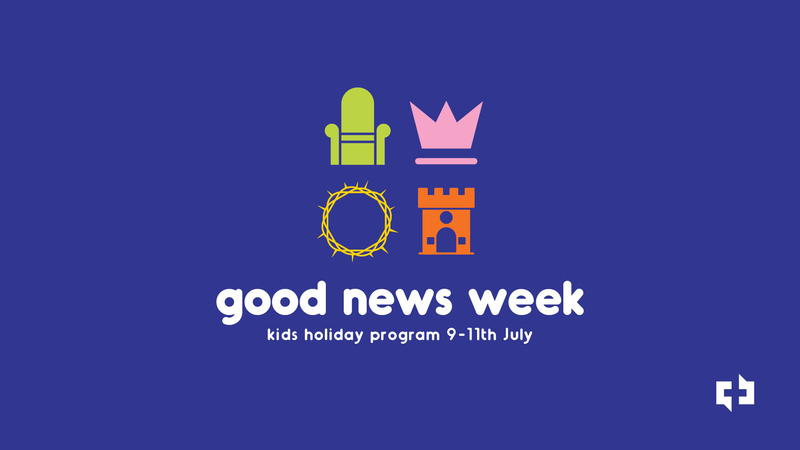 Registrations for our amazing K-6 July Holiday program, Good News Week are open now. Be sure to register and secure a place for your child! 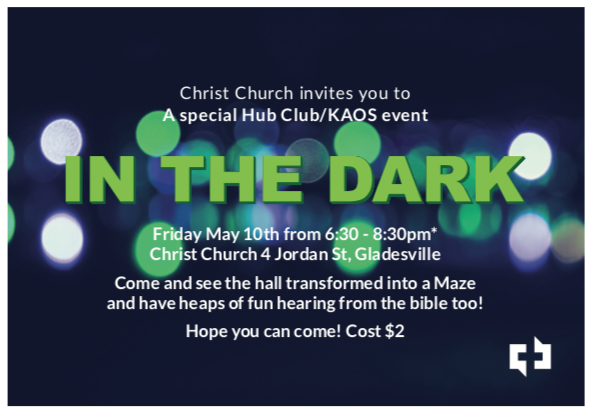 On FRIDAY night 10th May, In The Dark comes to Christ Church! It starts at 6:30pm and we finish at 8:30pm. Come and see the hall transformed into a maze! If you have enrolled in 2019 you can just turn up. If not, please enrol BEFORE the event using the "Fill out an enrolment form" button a the top of this page. Years 3-6 from Christ Church Gladesville spend a weekend away each year. We go to Camp Kedron for 2 nights and enjoy learning from the Bible, playing games in the gym, kid-friendly meals, exploring the campsite, skit night and most famously the BIG GAME. All kids in Years 3-6 are welcome to join us. Camp is run by the Friday night Hub Club and KAOS leaders but we love to meet new kids and to have our Sunday morning CCs kids there too. Junior Jivers is a structured music and movement group for children aged 2-5 years (younger siblings welcome) taught within a Christian context. It is a fun session that includes singing, playing instruments, movement, dancing and stories (including simple Bible stories). Parents and carers join in with their children, providing a great opportunity to enjoy singing and dancing together! The aim of the group is to provide a stimulating child centered environment to nuture a child’s physical, social, emotional, spiritual, musical and language development as well as provide an opportunity for parents/carers to be supported within the Christ Church community. When: Friday mornings, 10-12pm during school term. Our 8:45am & 10:45am services starts with everyone together in church, singing, praying and hearing from the Bible. After our kids talk, kids move to our age-specific programs. Kids 0-3 years old are welcome to be part of our creche program. All Creche carers are qualified carers and many are parents or grandparents themselves. Kids 3-5 years old love coming to our Noahs program where they learn from the Bible through stories, songs, games, craft and play. Each week, kids will hang out with their friends and dedicated leaders. Hubbers is our Friday afternoon program for those in K-2 at school. Kids play games, listen to talks, sing songs, spend time in small groups with other friends their own age from all over our community. During our church services at 8:45am and 10:45am, we love having kids and their families with us. We all start in church together, singing, praying and hearing from the Bible. Then we move to our age-specific programs. Kindy to Year 2 love being part of Blast Off. They enjoy getting to know their fun-loving and caring leaders and making friends. We use games, stories, craft and songs to learn from the Bible. Children enjoy this interactive and engaging program where they help each other and work together to learn. Then we move to our age-specific programs. Years 3-6 enjoy the high-energy active and creative program at CCs. 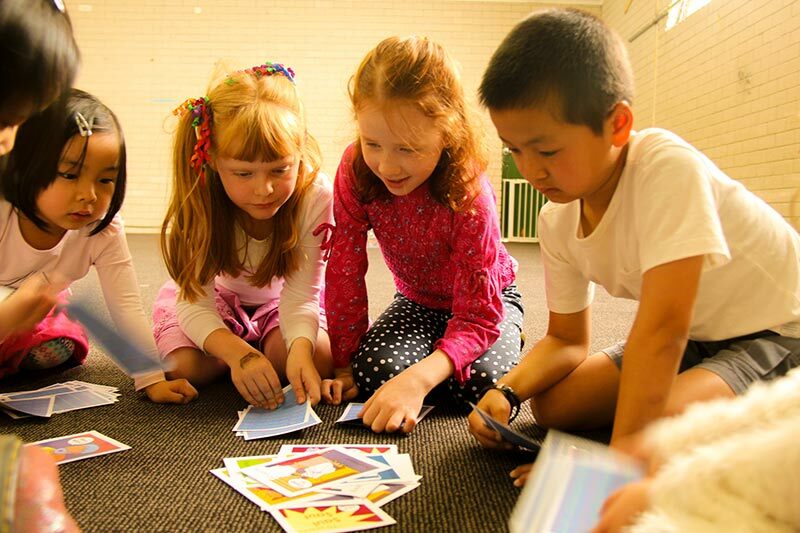 Kids are involved and engaged through games and activities to learn from the Bible. They dig deep into big ideas and enjoy asking questions and learning more with the help of their leaders.